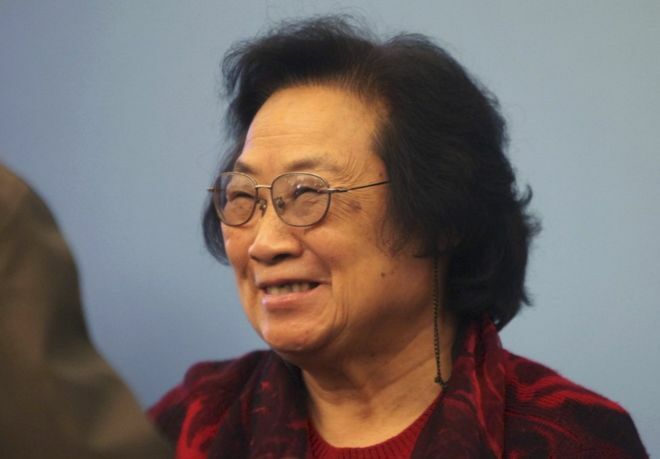 This was a story from October of 2015 from the BBC News where we learned that Tu Youyou was the first Chinese woman to win a Nobel Prize, for her work in helping to create an anti-malaria medicine. The Tales has learned from a source we cannot and will not reveal, that Youyou's friends call her You for short. Lou: "I'm not on first." Bud: "I know, You is." Tu youyou is an inspiration for so many ladies.She was a first Chinese lady who won the Nobel prize which is way too difficult to get in normal circumstances.